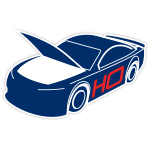 Kyle Larson’s No. 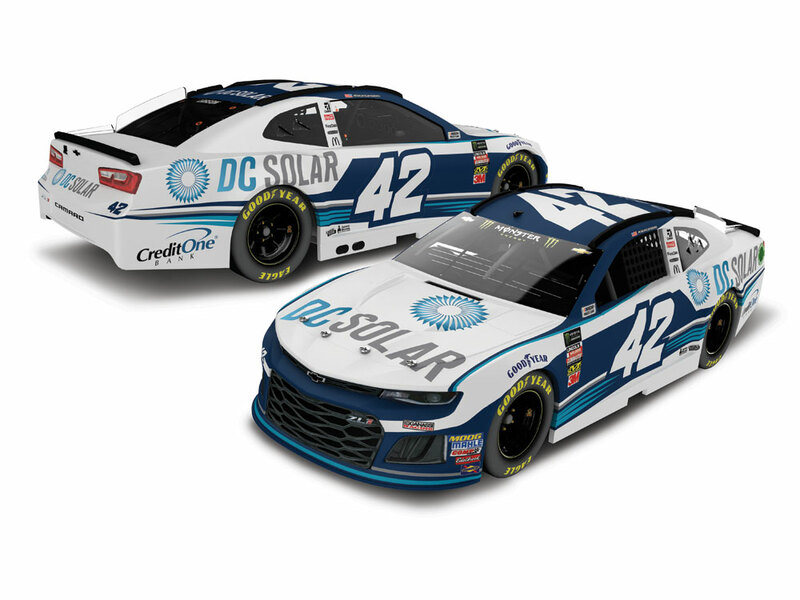 42 Chevrolet Camaro ZL1 will be sporting the colors of DC Solar this season beginning with the Clash at Daytona.Earlier this year, Chip Ganassi Racing announced that DC Solar was expanding its relationship with the team to include primary partnership on its two Monster Energy NASCAR® Series™ cars.“I’m really looking forward to representing DC Solar this season in the Cup series,” Larson said. 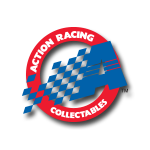 “I’ve won with them once in the truck series, so I’m hoping to repeat that a few times this year in Cup.”Lionel Racing is excited to offer the official 1:24 ARC die-cast of Larson’s DC Solar Chevrolet Camaro ZL1.